Apple’s FaceTime (for video calling) is having a serious bug that has been found today, creating a panic worldwide. Apparently, you can make a FaceTime video call to someone and then able to listen in through the recipient’s microphone even before he or she picks it up. And if the recipient rejects or ignores the call, their iPhone will broadcast a video (unwillingly) – which makes it even worse. This is definitely a serious bug and security flaw, and Apple has definitely confirmed this critical bug. 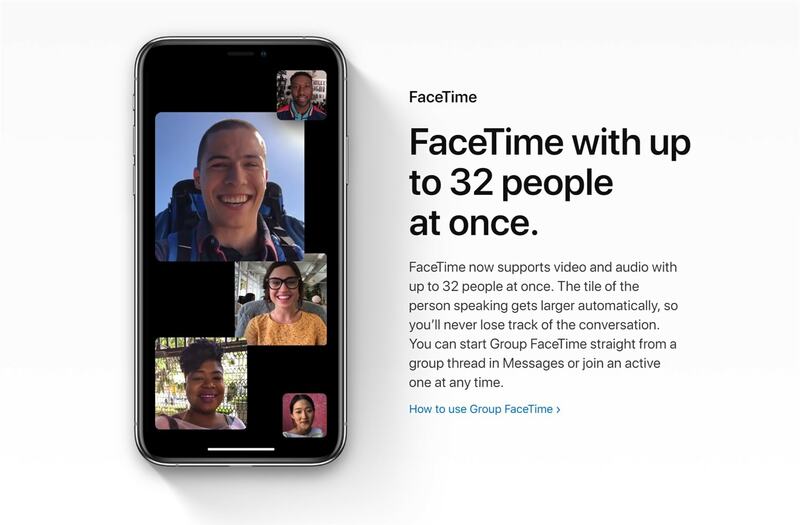 While you can disable FaceTime until the next iOS update, Apple has swiftly shut down the FaceTime server to make sure no one falls victim to this. Imagine being able to listen to a serious or confidential conversation while you make that bug call. Or being able to snoop in to find out whether the recipient likes or dislikes you for calling. This affects all iOS devices (not just iPhone) running iOS 12.1 or later. For now, let’s hope no one gets into trouble and a patch is in the horizon.